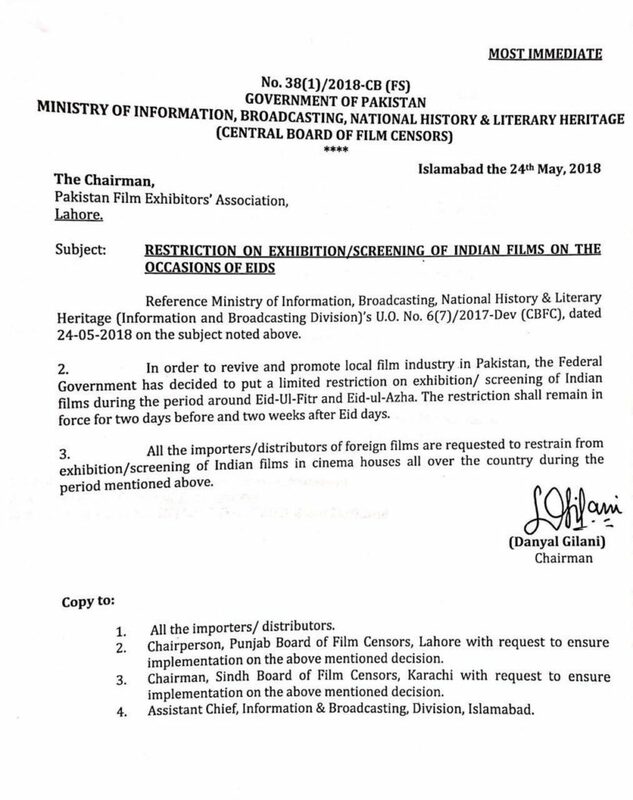 The Ministry of Information, Broadcasting, National History and Literary Heritage has put ‘limited restriction’ on the exhibition and screening of Indian films during the period around Eid ul Fitr and Eid ul Azha. 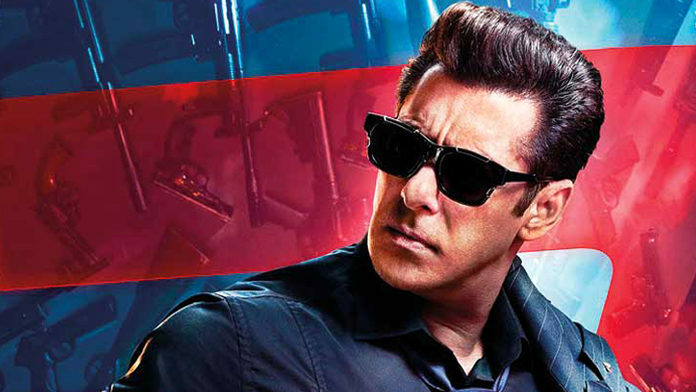 In a notification issued today, the Ministry addressed Pakistan Film Exhibitors Association to put a temporary ban on Bollywood films during Eid. “In order to revive and promote local film industry in Pakistan, the Federal Government has decided to put a limited restriction on exhibition/screening of Indian films during the period of around Eid ul Fitr and Eid ul Azha,” read the notification. “The restriction shall remain in force for two days before and two weeks after Eid days,” it adds. 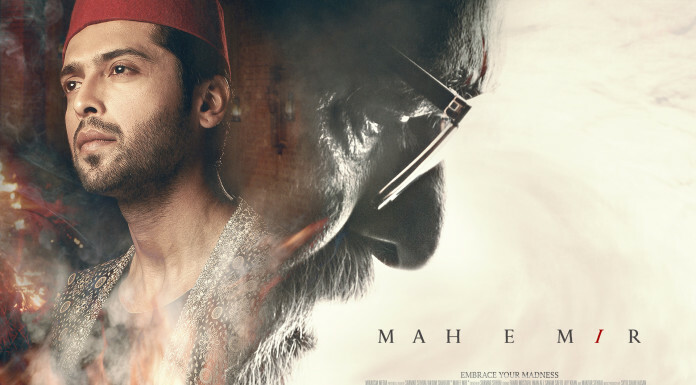 The government advised all the importers/distributors of foreign films to restrain from exhibition/screening of Indian films in cinemas all over the country during the period.